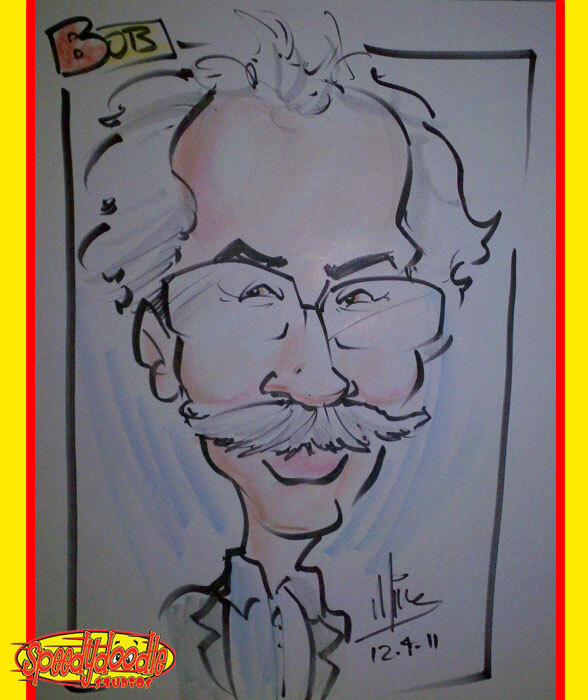 Been kind of busy lately with all the Holiday Parties so i haven’t been able to post much but here’s another one from a recent event. 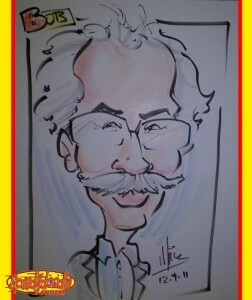 This entry was posted in Caricature and tagged caricature, New Jersey, party caricatures. Bookmark the permalink.